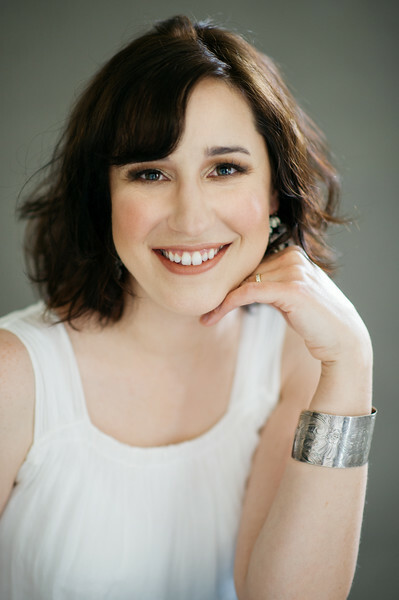 WELCOME TO MEET THE AUTHORS FEBRUARY! 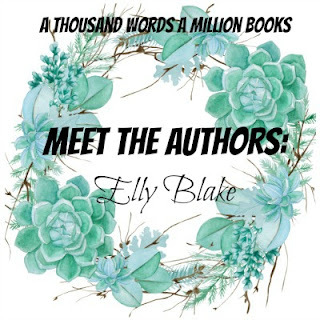 As I said last month during my Meet The Authors January Wrap-Up, Meet The Authors is going to be a monthly feature on A Thousand Words A Million Books, featuring 5-7 authors during the last week of each month! For the first February author, I have with me the AMAZING Elly Blake, whose debut novel, Frostblood, MADE THE NEW YORK TIMES BESTSELLER LIST. I am SO BEYOND excited for Elly! 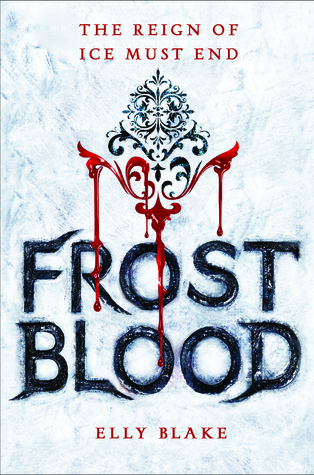 Frostblood is a Young Adult fantasy that I JUST started reading and it is ALREADY awesome! Say hi to Elly and enter her amazing giveaway below! Kat from the Heist Society series, Kaz from Six of Crows, Kestrel from the Winner’s trilogy, Eugenides from The Thief, and Julep from Trust Me, I’m Lying. Where did you get the inspiration for Frostblood? The idea for the story came from a dream of a girl with power over fire and a king with an icy heart. I woke up and knew the girl’s name was Ruby, and that I wanted to focus on fire and frost. I spun story ideas from there. I’d seen Avatar: the Last Airbender a few months before, which inspired the way elemental magic is used in Frostblood. If Frostblood got turned into a movie, who would your choice for cast be? This is really hard because I’m so behind on movies! For Brother Thistle, Avery Brooks comes to mind. He played the commander on DS9. (Did I mention I love Star Trek?) He has that amazing voice and he’s a phenomenal actor. I was watching Marco Polo on Netflix, and the character Khutulun, played by Claudia Kim, had a Ruby-ish quality to me. I asked some writer friends for more possibilities (my friends who know Ruby well!) and they suggested Auli'i Cravalho, Phillipa Soo, Camila Mendes, Nina Dobrev, or Frieda Pinto. And I’m told Dane Dehaan would be a perfect Rasmus. I have so much to watch and catch up on! If you could give one piece of advice to your main characters, what would it be? I’d tell them they’re stronger than they realize. And to trust each other and themselves. Or I’d just tell Ruby to be more like Arcus, and Arcus to be more like Ruby. 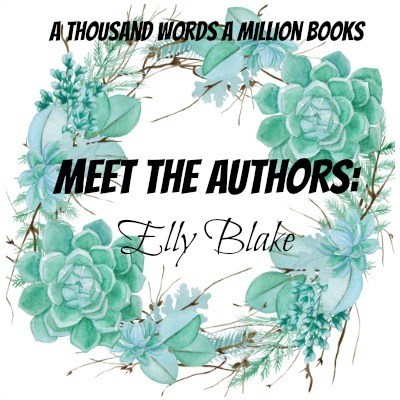 Elly Blake loves fairy tales, old houses, and owls. After earning a BA in English literature, she held a series of random occupations before landing her dream jobs as library assistant and writer. Frostblood is her YA fantasy debut. Blurb Description: Seventeen-year-old Ruby is a fireblood who must hide her powers of heat and flame from the cruel frostblood ruling class that wants to destroy all that are left of her kind. So when her mother is killed for protecting her and rebel frostbloods demand her help to kill their rampaging king, she agrees. But Ruby's powers are unpredictable, and she's not sure she's willing to let the rebels and an infuriating (yet irresistible) young man called Arcus use her as their weapon.